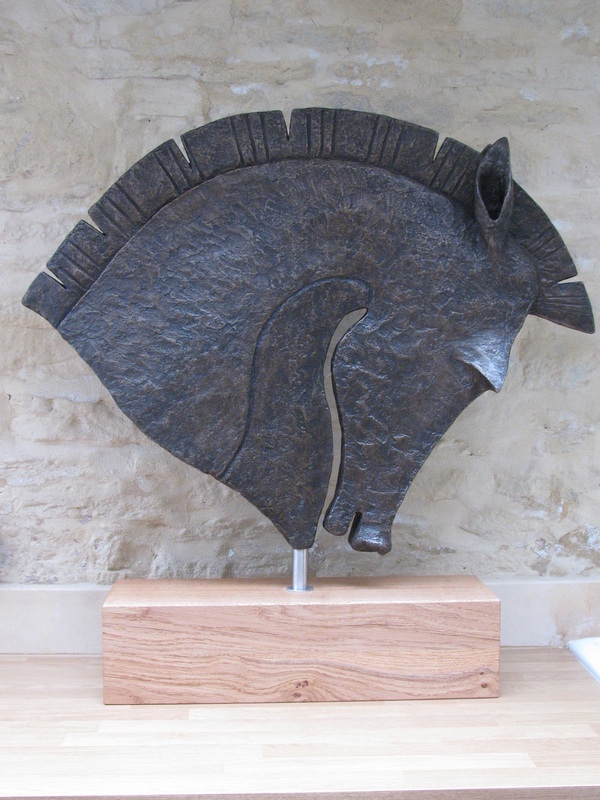 This Bronze is at the Brian Sinfield Gallery in the Cotswold Town of Burford. There are other pieces that I am proud to have at the gallery . Bronze Edition 1/8 Bronze Resin Edition 1/20 - Dimensions 88cm x 88cm.